Why is it a must-read article? As recently, more and more people are passionate for Malaysian hair; however, most members of this group are just purchasing it not to be out of touch with new trends. 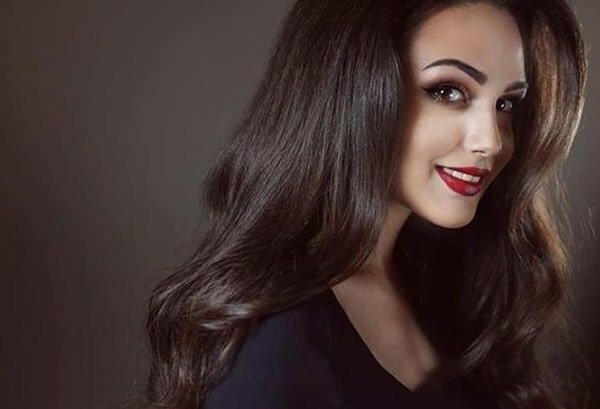 Therefore, to raise your awareness of this increasingly well-known type of hair, we decided to go in details and answer all your possible questions. In this article, we will focus on 3 parts to discuss Malaysian hair so that you can have a better overview of your potential item. The first part is basic understandings about features of Malaysian hair. Second, we will analyze some significant differences among Malaysian, Brazilian and Peruvian hair. On the last part, when you have made a decision on trying some bundles of Malaysian hair, we will introduce different hairstyles that can make you outstanding. Now, let’s begin our journey to get to know it! To be honest, you cannot know anything about your own hair and about hair on someone else’s head as you have not got a chance to thoroughly read or study about it. Even if you do, unless you are gurus, you must have enough qualifications and experience to distinguish each type of hair extensions. Hair extensions will be a rocket science if you want to know their details. As a reader, you must be expecting that everything you read should be concise, brief and easy understand. Knowing that, we make enormous attempts to make a wonderful guideline of Malaysian hair. All your concerns will be mentioned and should you have any idea or question, do not hesitate to comment below. 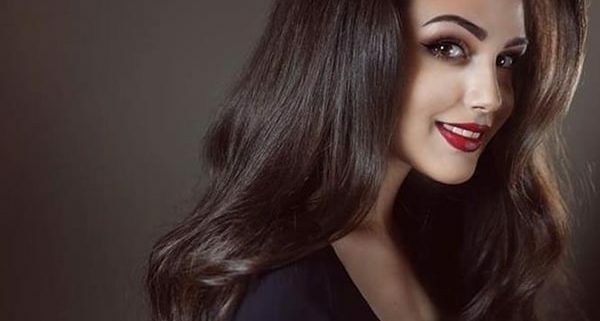 When you are reading this article, it means you happen to have some problems with your natural hair and you have to ‘ask’ hair extensions for help. 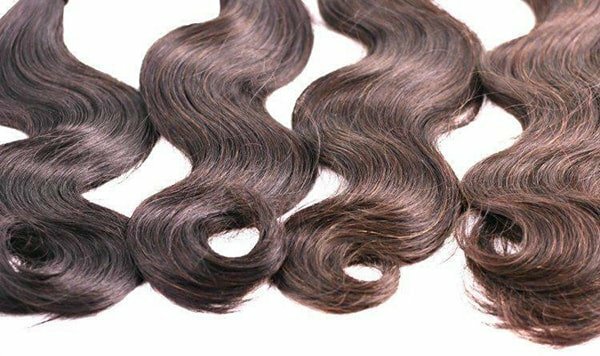 However, you do not know which type is better for your wearing and a lot of people will tell you to purchase Brazilian or Peruvian virgin hair as it is hi-end, luxurious or top quality. Although it is true, it does not cover all the aspects in that and this advice is unfair to other hair kinds. Especially, do not nose up at Malaysian hair integrations as it is also popular on the market right alongside these two. 1 What is Malaysian hair like? 2.1 Which one is better and in which case? What is Malaysian hair like? As the name reveals, this hair comes from the Southeast Asian country – Malaysia. The important thing is that it holds right up there among best quality hair integrations available. Should you be a person who is fond of low maintenance, Malaysian is right there waiting for you because it looks authentic and retains authenticity over quite a long time. This is what Malaysian hair looks like! Malaysian hair is well-known for possessing a long curl life. Unlike silky and straight Vietnamese hair which also derives from Southeast Asia, Malaysian integrations are blessed with long-lasting curls. These curls are so natural that you can easily mix with other types of same texture without any fear of being not mixed and matched. You even do not need to use extra products to maintain them. In other words, curls require low maintenance while they are in original form. On the contrary to other curly hair, Malaysian curls do not drop or loosen. When compared to Indian hair, it is much softer and silkier. It will become your daily necessity if you desire hair volume and thickness. For instances, go for Malaysian if you have thin hair and it is wonderful if you add an extra boost of volume. As you can see in the picture, Malaysian hair proves to give great bounce and heavy body. Therefore, it is able to ‘put up with’ all styles that you are seeking for to try. Its natural color, as shown in the aforementioned photos, is dark, which allows you to easily have it dyed. Everything has two sides. The matter is how you handle with its disadvantages. As for Malaysian hair, initially this hair may appear to be excessively shiny but after 2-3 washes, this shine turns to its more natural appearance. Therefore, if you take Malaysian hair into consideration, do not forget to use a shampoo and conditioner which are specialized in protecting and hold shine. Another drawback is that due to its fullness, Malaysian hair tends to be dry if proper care is not taken. However, from our perspectives, it is not really a drawback as you can utilize sufficient moisture in the form of high-quality leave-in after the second time you reuse the hair. 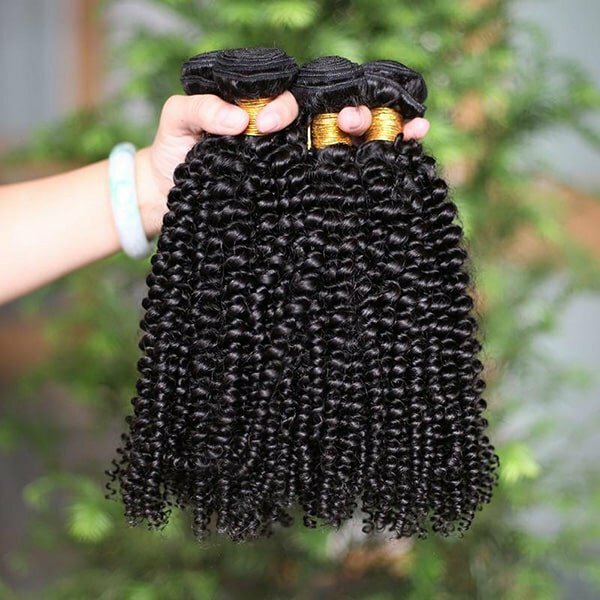 To be honest, for all of those outstanding features, it is understandable that Malaysian hair extensions are not cheap; therefore, among a myriad of virgin hair out there, they always ensure customers a good look that they want to achieve. In conclusion, if you find it hard to remember all the information, there are some remarkable words that you should bear in mind: flash, long life, natural shine, great softness and no tangles. Malaysian hair is famous for its durability and volume. You can use this style over and over again while your hair remains a soft, smooth and full texture. Why do many clients come to ask me about these three types of hair extensions? In fact, customers just use them interchangeably, not many of whom could thoroughly determine the quality of each type and which one is better for their natural hair. The purpose of this part is to focus on the differences that one hair type wields over the others. We do not mean to talk you into buying a particular kind and we hope that at the end of this part, you have known their distinctions in your own words. First of all, it is the case that Peruvian hair is among extremely popular hair extensions in the temporary market. It is naturally versatile and durable. You can repeatedly style it and the result of each time you change your style would amaze you. Peruvian hair weave is one of the softest and lightweight hair kinds. It is much coarser and thicker in light brown, deep brown or darker colors when compared to the two counterparts. It does have beautiful curls but because of the soft texture, these curls may not hold for a long time. Peruvian hair is extremely manageable and easily blend with natural African-American hair textures. To achieve a very natural look and to be lazy at taking too much care for artificial hair, please prioritize the hair from Peru on the top of your list. It comes as no surprise if people in general and black women, in particular, are likely to have a higher demand for Brazilian hair. When compared to Malaysian hair or even Peruvian hair, Brazilian hair has overwhelming characteristics that have been proved by many generations of clients. It offers a luxuriously soft, low maintenance and versatility in that it can blend seamlessly with permed or texturized hair. This hair is collected from donors in the South American regions which are endowed with severely hot weather. Therefore, the hair is surprisingly strong and healthy. It comes in three prevalent patterns which are wavy, straight and curly. Similar to Malaysian one, in a variety of lengths and colors, Brazilian hair ensures full bouncy waves. Even as for straight patterns, the strands may not be as straight as the bone. However, it is this feature that persuades individuals to purchase some bundles to try. Natural waves are always sexier than straight strands. Which one is better and in which case? Malaysian wavy hair may be regarded as heavy and thick as Peruvian hair. It is smooth and has a gorgeous natural shine. Malaysian waves are quaint when compared to the others but they are mixed and matched with medium and coarse textures (similarity among those three kinds). Good news for women of African/Afro-Caribbean descent! Though they are all excellent choices, let’s go for Peruvian hair or Brazilian one if you desire thicker and coarser look. Should you happen to need soft and wavy hair, nothing can replace the virgin Malaysian strands. If you are still reading until this part, it may indicate that you have an intention of buying some bundles to enjoy the thickness and natural look. However, even if you are a guru in hair industry, sometimes you still get confused at each type of Malaysian hair integrations. 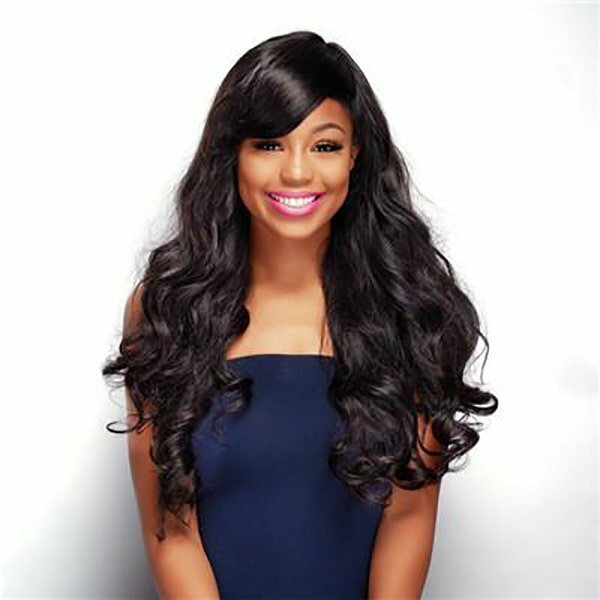 According to statistics, it is estimated that this hair comes in 7 types such as virgin remy straight hair, natural wave hair, body wave hair and the like. Due to word limit, this article only focuses on fully straight hair, deep wave and body wave which are on the top of Malaysian best-seller items! Let’s have a look at the picture before getting to know the characteristics of each type. This type is straight together with natural waves. Its color ranges from light brown to dark natural brown. If this is your first time to try out Malaysian hair, a gorgeous middle part with these silky straight strands will offer you a perfect look. All the aspects of Malaysian hair will be highlighted if you carefully apply them to the scalp. With two bundles of hair, you can immediately have a naturally flowing curl pattern. Once you are fed up with this bouncy curls, you can easily style it into wet and light wavy. Just use your finger to run through the hair, then you can make a new hairstyle yourself. 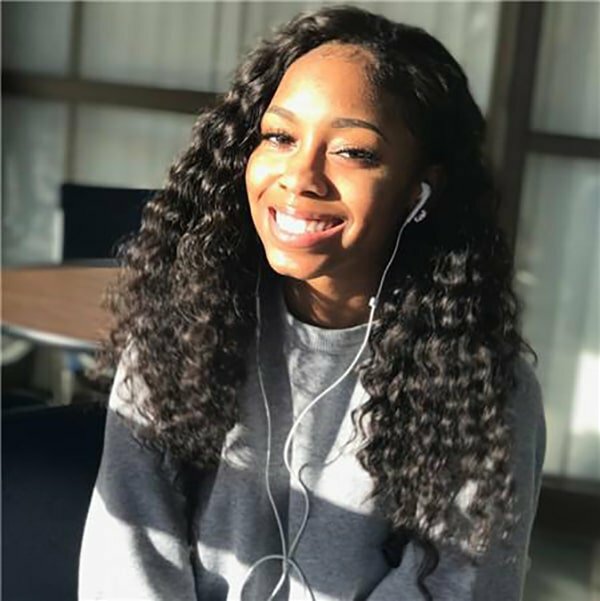 As an avid Brazilian weaver, when first touching Malaysian body wave strands, we are easily put in the mind of Brazilian body wave hair as they are both silky and filled with weaves. Wavy hair is an eminent go-to-style and slays no matter which pattern the hair belongs to. Regarding Malaysian hair, the longer you wear, the more natural the texture looks. This helps to explain why recently the hair type is gaining popularity and what makes Malaysian hair one of my favorites. We will warmly welcome all your feedback, constructive comments and possible queries. Please do not hesitate to raise your concerns below.